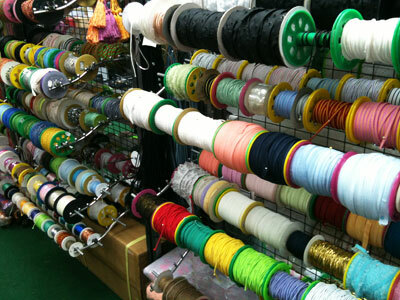 Where To Find Sewing Supplies In Singapore? A few days back, I went restocking for materials to make more bags! 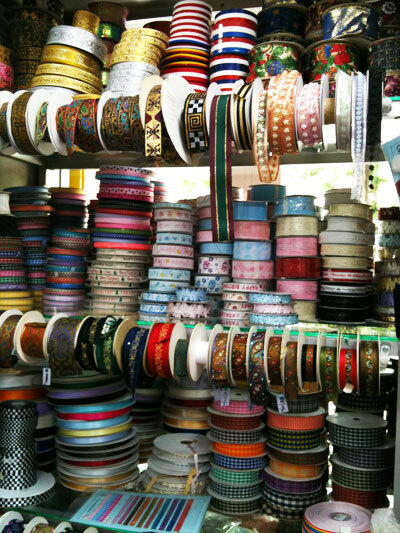 I thought it would be interesting for me to feature some places around Singapore where I source for sewing and craft materials. This post will be the first of many more to come! The photos you will see are not in the best quality. I only had my iPhone with me when I was there. 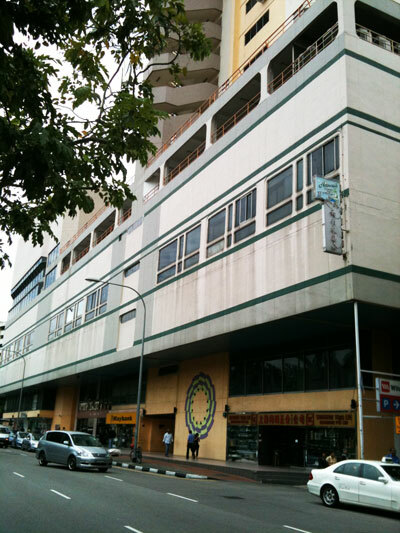 This building in the photo certainly does not look very appealing to me to go in for a shopping spree… but wait! This is a place where I can stay for hours. 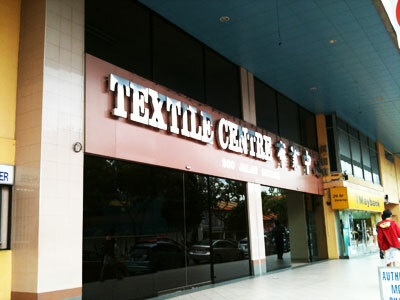 This is Textile Centre located at Jalan Sultan. Click on the link if you are interested to find out how to get there. 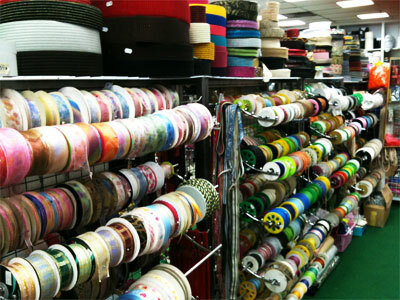 Textile Centre can be a one stop shop for you to purchase all the sewing gadgets you need to get started (Except sewing machine). 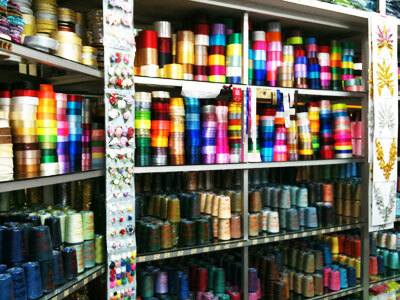 As for fabrics, there are a few shops in the building that have them, but a better place to shop for fabrics is Arab Street. It is about 5mins walk from Textile Centre. I would usually take a train to Bugis Station, head down to Arab Street before my way to Textile Centre. I will be blogging more about Arab Street in future. 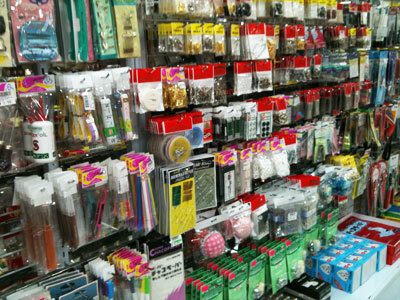 Back to Textile Centre, the shops selling sewing accessories and tools are on Level 1. Not many shops though, but enough for you to get what you need. 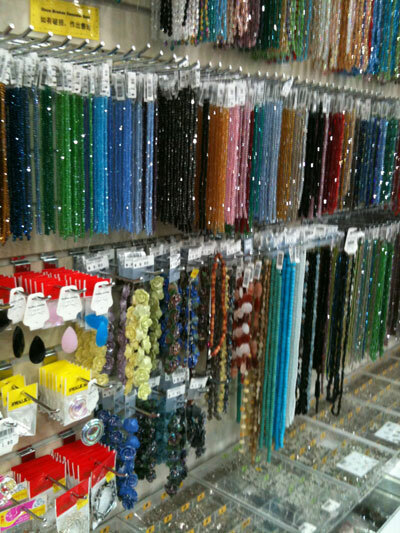 They have a wide range of beads, crystals, rhinestones, ribbons, trimmings, sewing tools, bag making tools, buttons, peacock feathers, hairclips…. Oh! so many little things that I cannot finish listing! Colourful buttons.. Metal buttons.. Mini buttons.. 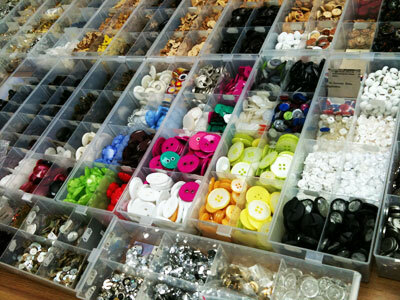 Wooden buttons.. and much more! Whatever colours you would like to have. Choose yourself! Sewing gadgets and accessories you need to start off your sewing hobby! This entry was posted in Arts and Crafts Supplies, Blogging and tagged Bag Making, Sewing, Sewing Supplies, Shopping, SIngapore on 6 November 2010 by John & Joan.